This entry was posted in Review, REVIEWS (ALL) - Reverse Chronological Order, Romance, Romantic Suspense and tagged alaska, helena-newbury, hero-with-ptsd, hot-seal, PTSD, romance, romantic-suspense. 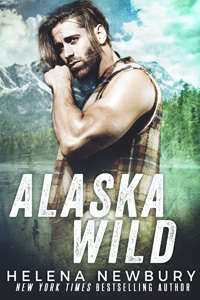 What a fantastic review for ALASKA WILD. Can’t wait to read it.